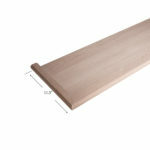 House of Forgings is a national supplier of stair treads and many other wooden stair parts. 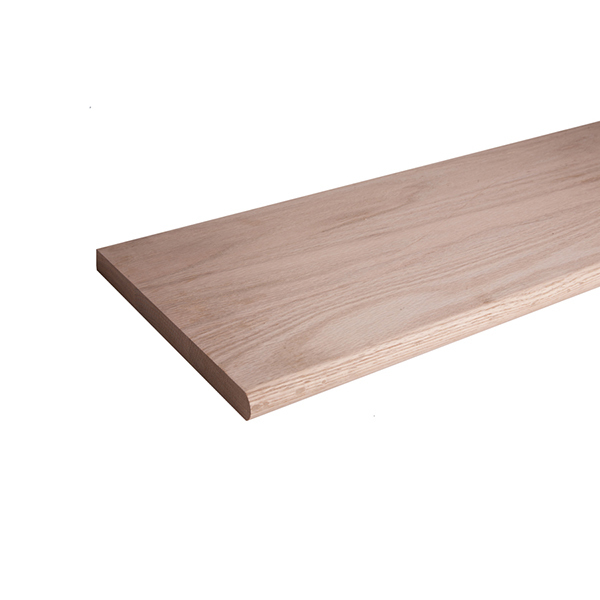 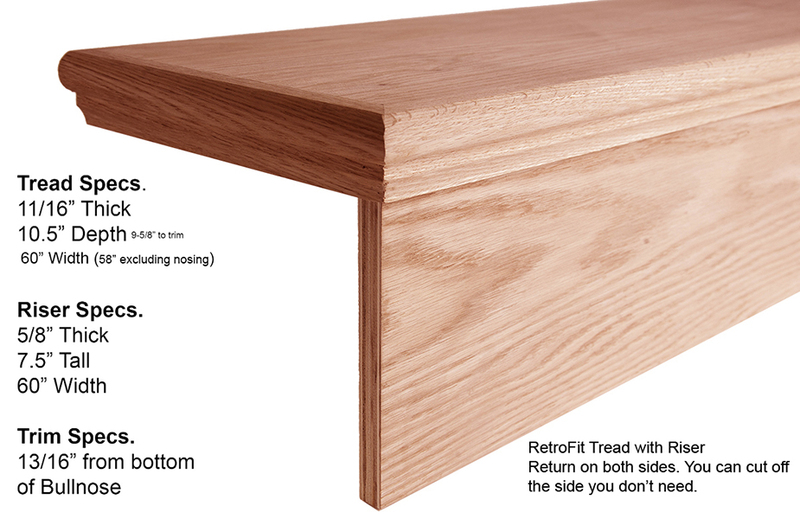 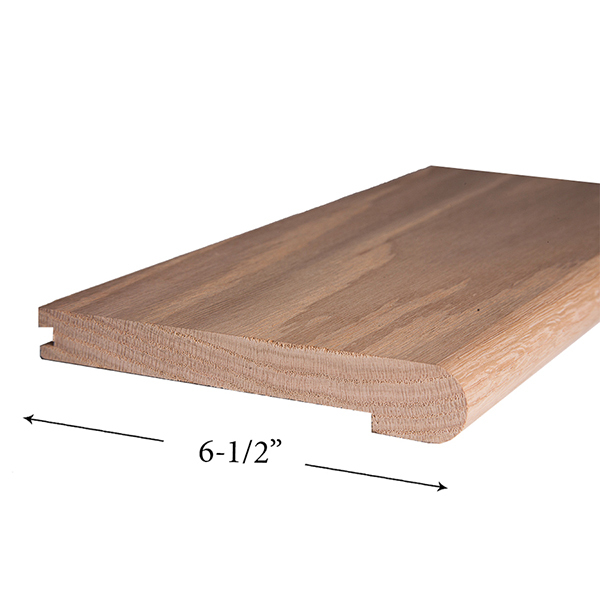 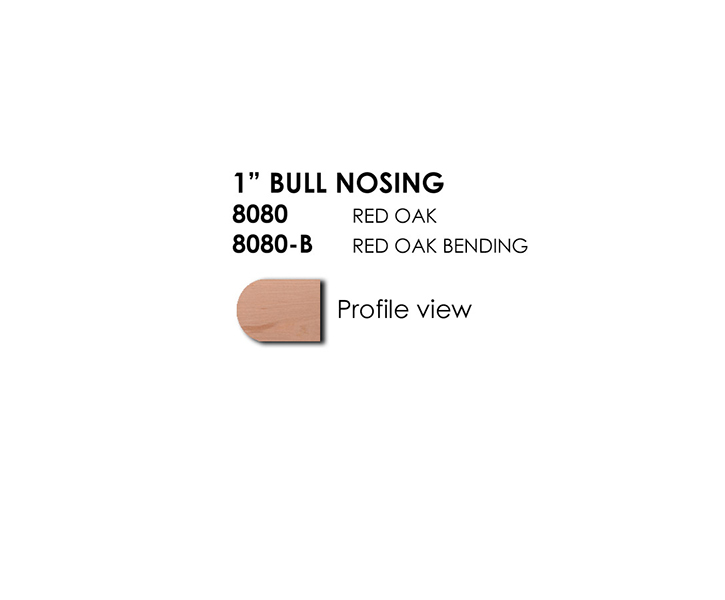 Our stair treads are made from solid wood, not laminate or veneer products which are prone to warping and splitting. 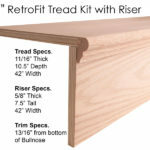 We have treads to fit all sizes of stairs and custom tread options are available. 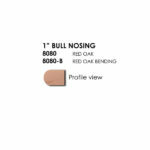 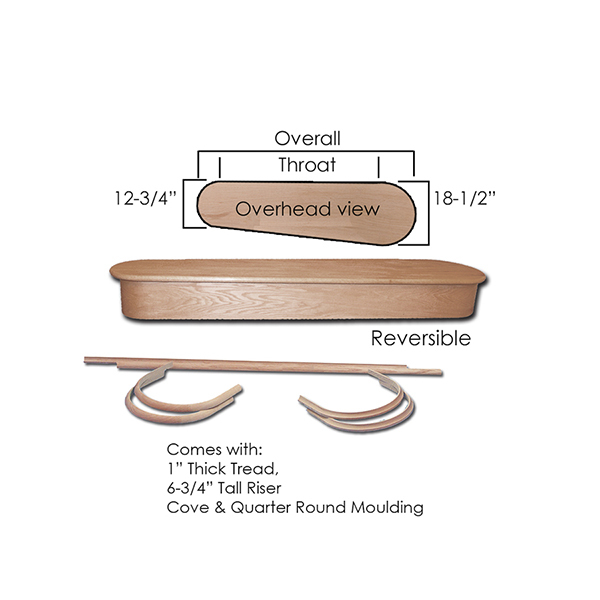 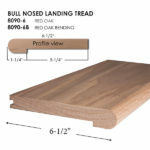 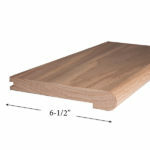 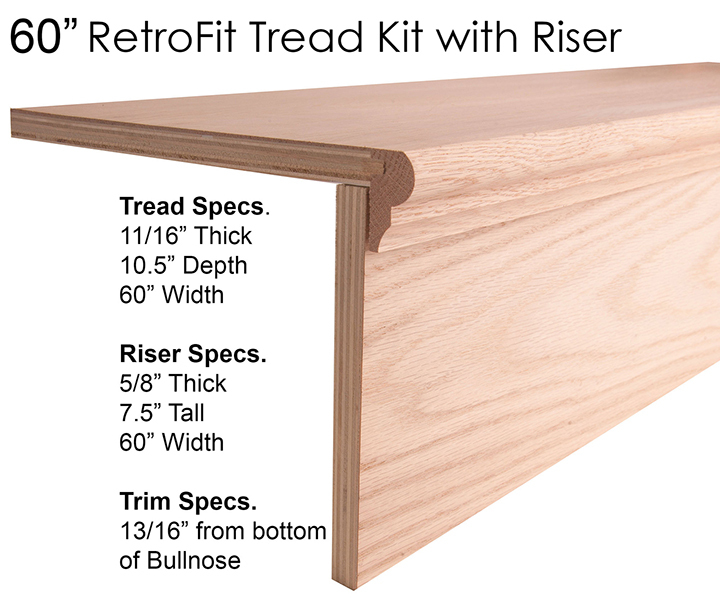 In addition to standard stair treads, we also carry landing treads. 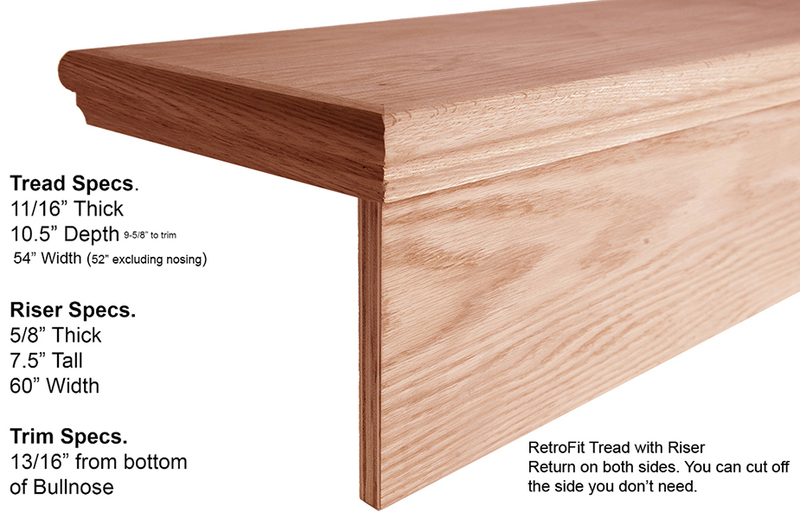 A landing tread is used to finish off areas of your staircase where a standard tread will not fit, such as the top step of the stairs that meet with the floor. 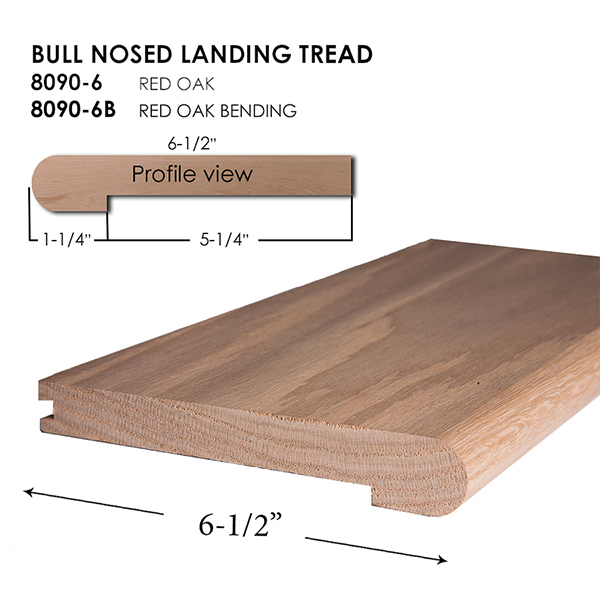 The landing tread has a bull-nosing that will hang over the floor and then sit flush with the floor, producing a solid tread look. 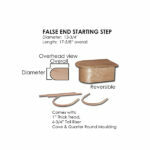 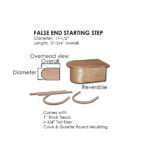 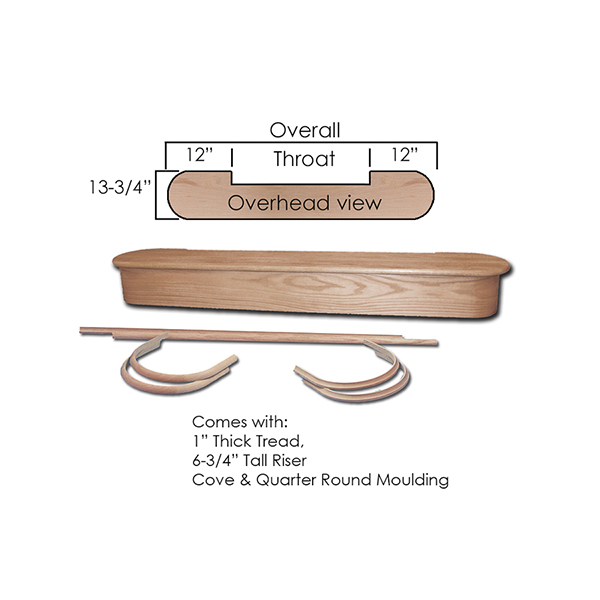 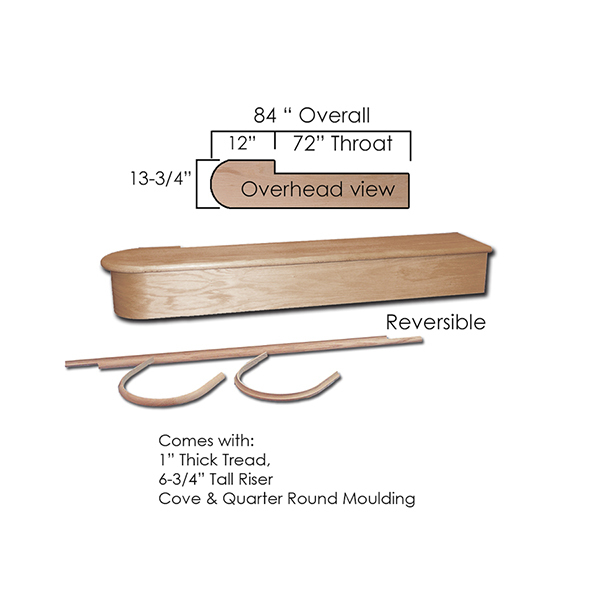 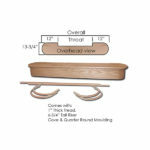 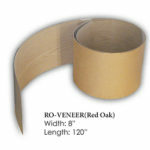 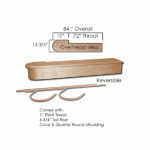 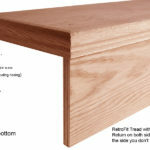 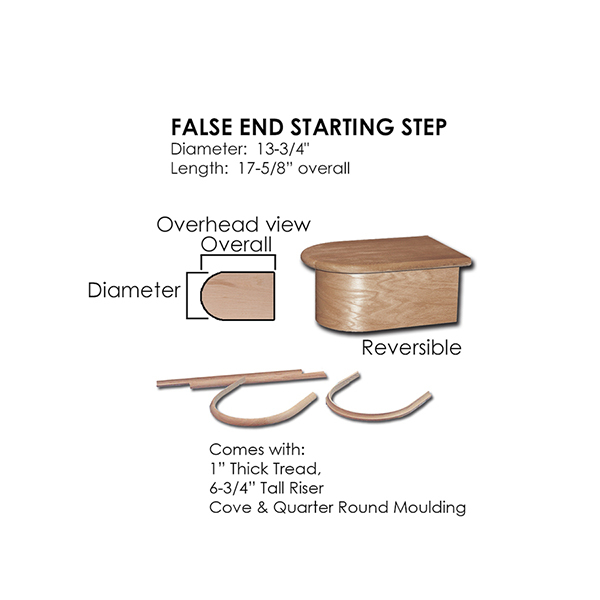 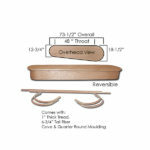 We sell starting steps for stairs that require rounded ends. 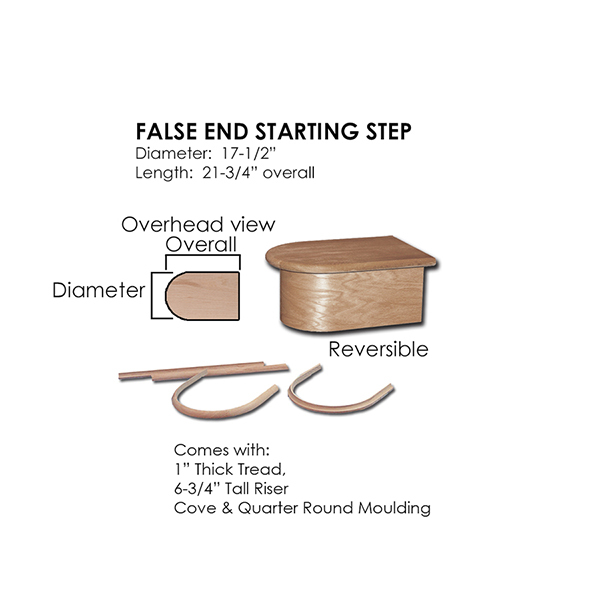 A starting step can completely transform the look of a staircase and really open it up.